At first glance, the words “capital investments” and “bridge financing” can seem daunting, and even puzzling to many people. 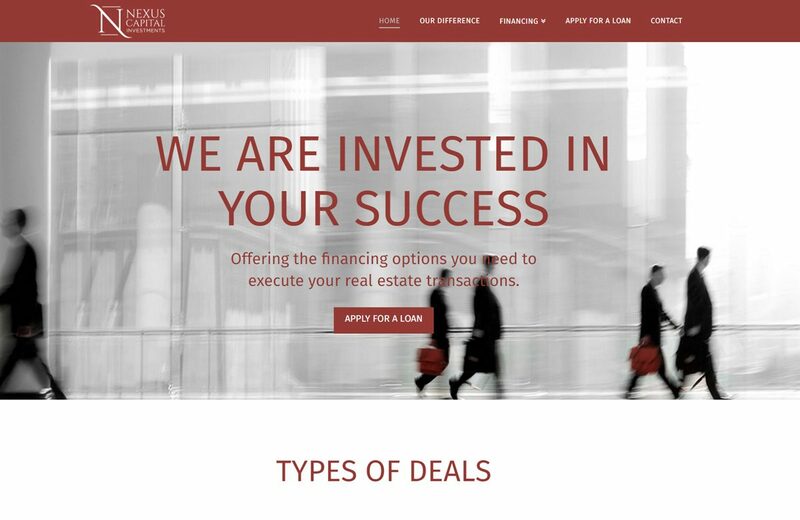 Our goal was to create an informative website that clearly defined Nexus’ services, while simplifying the finance options they offer. We employed a fresh, clean look for an easy-to-read format that allows viewers to clearly locate and understand Nexus’ services. 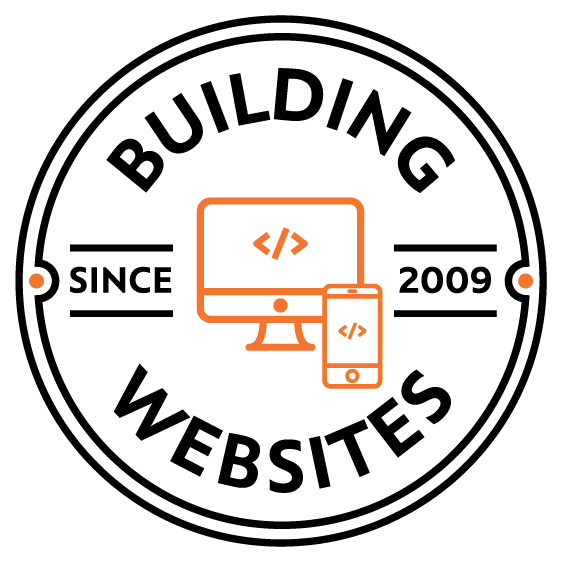 The simplicity of the website establishes a welcoming presence and delivers in a major way.